Each year, the Sanders Writer-in-Residence spends one week with our MFA students in a free, noncredit workshop that meets each day for two hours. This is an amazing opportunity for our students as they are exposed to nationally known authors (in addition to our own devoted and well established Creative Writing Faculty) - visiting writers who inspire and motivate our students to write outside their comfort zones. Students spend one on one time with the authors, learning from people they would never would have otherwise had the chance to meet. Getting to know these authors makes AWP an even more fun and exciting event, as students stay on the lookout for their new mentors. The Sanders Writer-in-Residence Program is made possible through an endowment gift by the Lawrence A. Sanders Foundation in memory of Sanders, a best-selling South Florida novelist. This endowment provides funding to bring a visiting distinguished writer to FAU each year to lecture and teach within the Dorothy F. Schmidt College of Arts and Letters. This endowment advances Sanders' legacy of creative writing at FAU. JUSTIN TORRES' first novel We the Animals, a national best seller, has been translated into fifteen languages and is currently being adapted into a feature film. He has published short fiction in The New Yorker, Harper's, Granta, Tin House, The Washington Post, Glimmer Train, Flaunt, and other publications, as well as non-fiction pieces in publications like The Guardianand The Advocate. A graduate of the Iowa Writers' Workshop, he was a Wallace Stegner Fellow at Stanford University, a fellow at the Radcliffe Institute for Advanced Study at Harvard, and a Cullman Center Fellow at The New York Public Library. 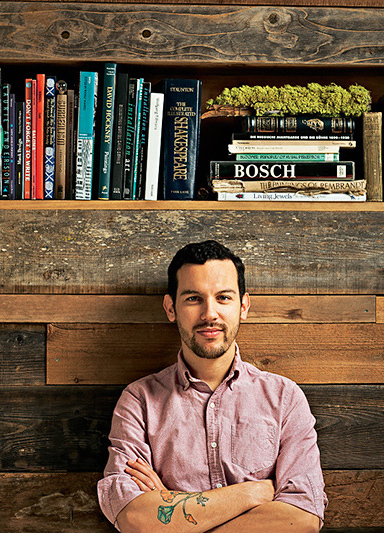 The National Book Foundation named him one of 2012's 5 Under 35. He has been the recipient of a grant from the National Endownment for the Arts, a Rolón Fellowship in Literature from United States Artists, and the VCU Cabell First Novelist Award. He lives in Los Angeles, where he is Assistant Professor of English at UCLA. In 2016, he will be Picador Guest Professor for Literature at the University of Leipzig. The 2016 year's Sanders Writer-in-Residence was Tom Sleigh. 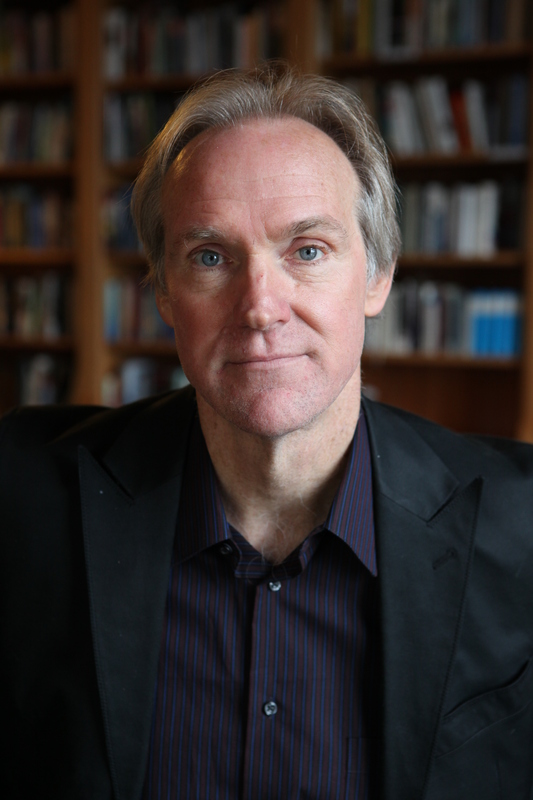 Tom Sleigh's many books include Station Zed; Army Cats, winner of the John Updike Award from the American Academy of Arts and Letters (AAAL); and Space Walk, winner of the $100,000 Kingsley Tufts Award. Far Side of the Earth won an Academy Award from the AAAL, The Dreamhouse was a finalist for the LA Times Book Award, and The Chain was a finalist for the Lenore Marshall Prize. 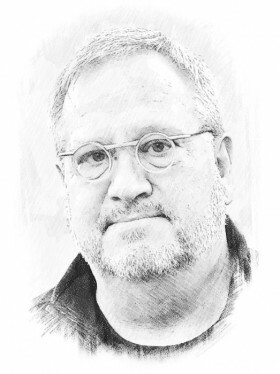 His work appears in The New Yorker, Poetry, as well as The Best of the Best American Poetry, The Best American Travel Writing, and The Pushcart Anthology. He's received the PSA's Shelley Prize, and awards from the American Academy in Berlin, Civitella Ranieri, the Lila Wallace Fund, the Guggenheim, two NEAs, among others. He teaches at Hunter College and works as a journalist in the Middle East and Africa. He gave an Off the Page Reading on Thursday, January 28th 2016. Jo Ann Beard, 2015. Jo Ann Beard is the author of a collection of autobiographical essays, The Boys of My Youth, and the novel In Zanesville. Her work has appeared in "The New Yorker," "Tin House," "Best American Essays," and other magazines and anthologies. She received a Whiting Foundation Award and nonfiction fellowships from the John Simon Guggenheim Foundation and the New York Foundation for the Arts. She teaches at Sarah Lawrence College. Tayari Jones, 2014. 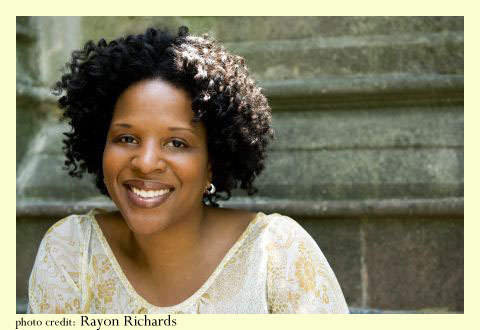 A recipient of a Lifetime Acheivement Award in Fine Arts from the Congressional Black Caucus Foundation,Tayari Jones is a graduate of Spelman College, The University of Iowa, and Arizona State University. She has taught at Prairie View A&M University, East Tennessee State University, The University of Illinois and George Washington University. In addition, she has led workshops in Portugal, Ghana, Uganda, and Brazil. Currently, she is an Associate Professor in the MFA program at Rutgers-Newark University, where she was awarded with a Board of Trustees Award for Scholarly Excellence, the Presidential Fellowship for Teaching Excellence, a Leader in Faculty Diversity Award. Her work has been supported by The National Endowment for the Arts and The United States Artists Foundation and the arts councils of Arizona and Illinois. She spent the 2011-12 academic year at Harvard University as a Radcliffe Institute Fellow, researching her forthcoming novel, Dear History. Nick Flynn, 2013. Nick Flynn has worked as a ship's captain, an electrician, and as a case-worker with homeless adults. His most recent book is The Reenactments. Eula Biss, 2012. 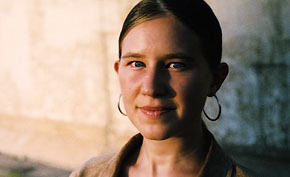 Eula Biss holds a BA in nonfiction writing from Hampshire College and an MFA in nonfiction writing from the University of Iowa. 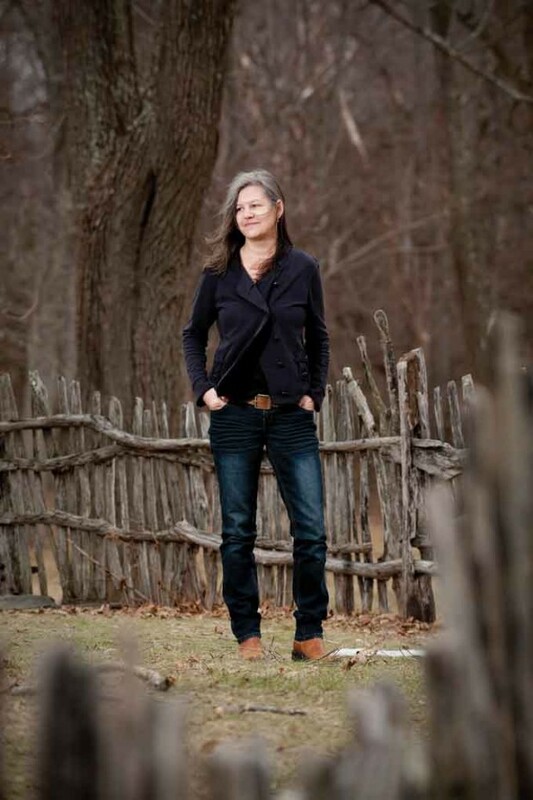 Her second book, Notes from No Man's Land, received the Graywolf Press Nonfiction Prize and the National Book Critics Circle Award for criticism. Her work has also been recognized by a Pushcart Prize, a Jaffe Writers' Award, and a 21st Century Award from the Chicago Public Library. She teaches writing at Northwestern University and is working on a new book about myth and metaphor in medicine with the support of a Guggenheim Fellowship, a Howard Foundation Fellowship, and an NEA Literature Fellowship. Her essays have recently appeared in The Best American Nonrequired Reading, The Best Creative Nonfiction and the Touchstone Anthology of Contemporary Nonfiction as well as in The Believer, Gulf Coast,Columbia, Ninth Letter, the North American Review, the Bellingham Review, the Seneca Review, and Harper's. Michael Martone, 2011. Martone is the author of five books of short fiction including Seeing Eye published in September of 1995 by Zoland Books as well as Pensées: The Thoughts of Dan Quayle (Broad Ripple Press, 1994), Fort Wayne Is Seventh on Hitler's List (Indiana University Press, 1990), Safety Patrol (The Johns Hopkins University Press, 1988), and Alive and Dead in Indiana (Alfred A. Knopf, 1984). He has edited two collections of essays about the Midwest: A Place of Sense: Essays in Search of the Midwest and Townships: Pieces of the Midwest (University of Iowa Press, 1988 and 1992). 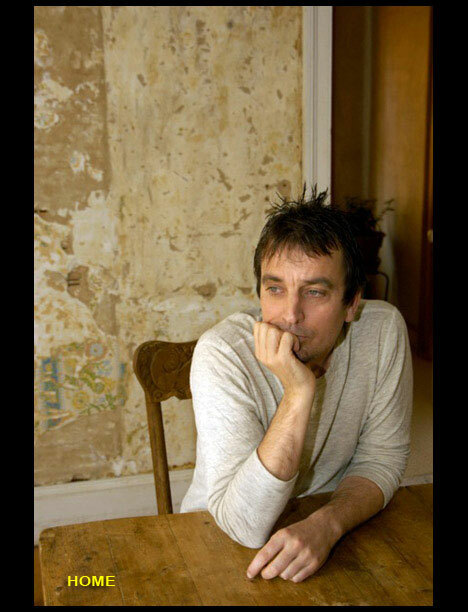 He edits Story County Books, and his newest book, The Flatness and Other Landscapes (University of Georgia Press, 2000), a collection of his own essays about the Midwest, won the AWP Prize for Creative Nonfiction in 1998. 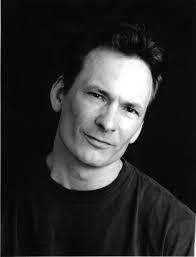 Forrest Gander, 2010. The author of numerous other books of poetry, including Redstart: An Ecological Poetics and Science & Steepleflower, Gander also writes novels (As a Friend), essays (A Faithful Existence) and translates. His most recent translations are Fungus Skull Eye Wing: Selected Poems of Alfonso D'Aquino and Watchword (which won the Villaurrutia Prize) by Pura López Colomé; Spectacle & Pigsty by Kiwao Nomura (winner of Best Translated Book Award); and Firefly Under the Tongue: Selected Poems of Coral Bracho(Finalist, PEN Translation Prize). His most recent anthologies are Pinholes in the Night: Essential Poems from Latin American (selected by Raúl Zurita) and Panic Cure: Poems from Spain for the 21st Century. Dinty Moore, 2009. Dinty W. Moore is author of numerous books, including The Mindful Writer: Noble Truths of the Writing Life, Crafting the Personal Essay: A Guide for Writing and Publishing Creative Nonfiction, and the memoir Between Panic & Desire, winner of the Grub Street Nonfiction Book Prize. He recently edited THE ROSE METAL PRESS FIELD GUIDE TO WRITING FLASH NONFICTION: Advice and Essential Exercises from Respected Writers, Editors, and Teachers.